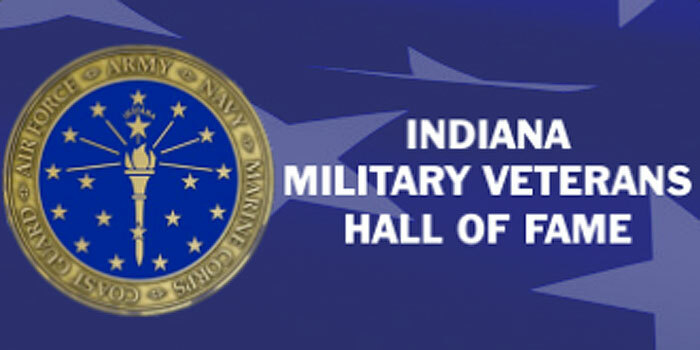 Tru Direction, Inc. is proud to be one of the First 100 donors to Indiana Military Veterans Hall of Fame whose stated objective is "to publically emphasize the honor brought to our state and nation by the sacrifice of Indiana military veterans and their families." In support of this donation, Tru Direction will include financial literacy information on its website that may be useful to veterans and their families in making their financial decisions. And highlight veteran's financial stories and links that may be of benefit to their fellow veterans. http://benefits.va.gov/benefits/ -- Find out how to qualify for VGLI insurance, VA home loans, and VA health care. http://www.asmarterchoice.org/ -- Lets you search credit unions by military affinity. https://www.consumerfinance.gov/ -- Has links to state resources for vets, consumer protection offices, and tons of general personal finance information, via the Consumer Finance Protection Bureau.